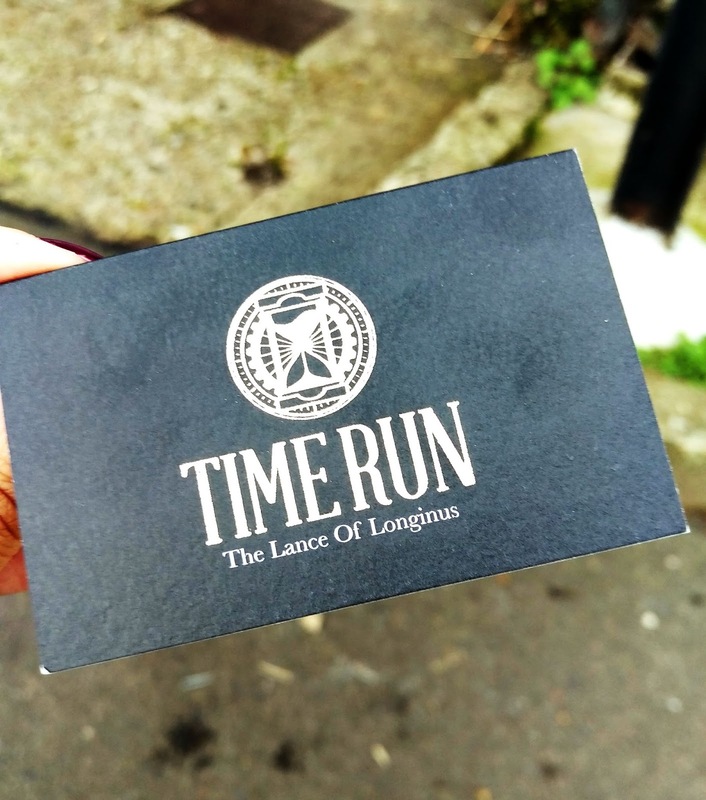 I’ve been to a fair few live escape room games and I’m going to just come right out and say it, Time Run is most probably one of the best in London at the moment. The characters, the set, the clues, it just all fitted together so well that I was blown away. The night before your booked time slot, you’re sent an email explaining that you must arrived promptly, no earlier than 5 minutes before your time slot and most definitely not late. It’s not too difficult to find from London Fields overground station, literally a 5 minute walk and the units are clearly labelled. The venue is in the midst of lots of industrial units, not very pretty to look at but it all adds to the mysteriousness of it all. We did have to wait around a little bit whilst they got the set all ready for us, but not too long after we were bought in to be briefed on our mission. Huge praise for the guy who did our introduction as he remained in character throughout. We got talking about another escape game and his responses were just perfect. He didn’t break character once, despite being tested slightly by a group of 6 girls! Each room can only hold 3-5 players so we booked two rooms and once we got acquainted with the host we were asked to pick team names. Since we’d all just holiday-ed together we thought our nonsensical names from our vacation were just hilarious (Team HashHash and Team Tun Nai, in case you were wondering) and the host just looked on in bewilderment. Mr host man then took our photos as evidence and we were all set to go. To begin the game, we were led into a dark room and there we got to meet Babbage and Luna. They’re both slightly irrelevant to the game but it all adds to the build up. Once we set our manual timers, the game began and honestly, I must’ve said “OMG” in amazement over a dozen times because the creators have really designed something stunning. I won’t say any more as I don’t want to give away any spoilers. The prices are between £24-29 (not including VAT) depending on the time you go. Initially, I felt it was a little steep considering the others I’ve been to have been a little cheaper but in retrospect I think it was worth it. I’d advise you not to take huge bags as valuables are locked away in a small suitcase so it might not fit in there. Also, if like me you wear contacts or glasses, make sure it’s all in working order as you will be required to use your eyes and some of the experience has very low lighting. At the end you meet the lab assistants who were helping you with clues and much to some of the players’ surprise could listen in whilst you were playing. You’re scored on the amount of hints you received and given feedback on how they thought your group did. They also give you a little printed card with your feedback and a nickname that they’ve given your team, which is super cute! We were given the name Team Zen because we were so calm and collected throughout the experience. It was a cute little send off before you’re led outside but I was left wondering what happened to the photos that we had taken earlier. Luckily, later on in the evening we were sent another email to say that they’re uploaded to their Facebook page, which is great because you get to reminisce a little more and you can download the photos directly on to your computer/phone. All in all, it was a fantastic experience and I hope that come back again really soon with something just as spectacular. In the mean time though, go and book yourself a time slot as Time Run is only running until January 2016. 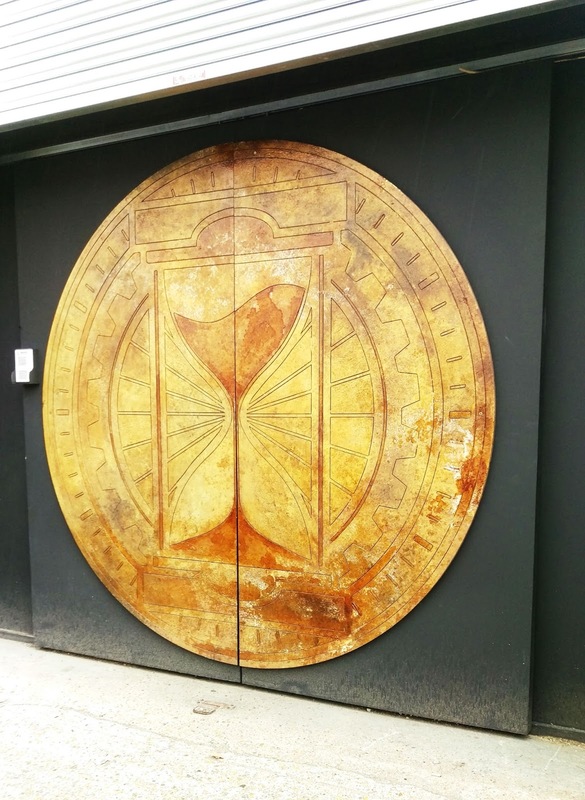 What are your thoughts on live escape games?